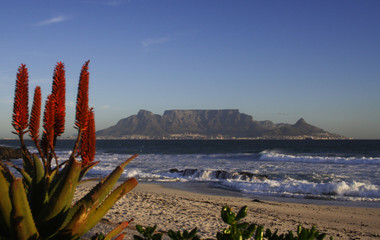 South Africa tours are a gateway to several enchanting activities. 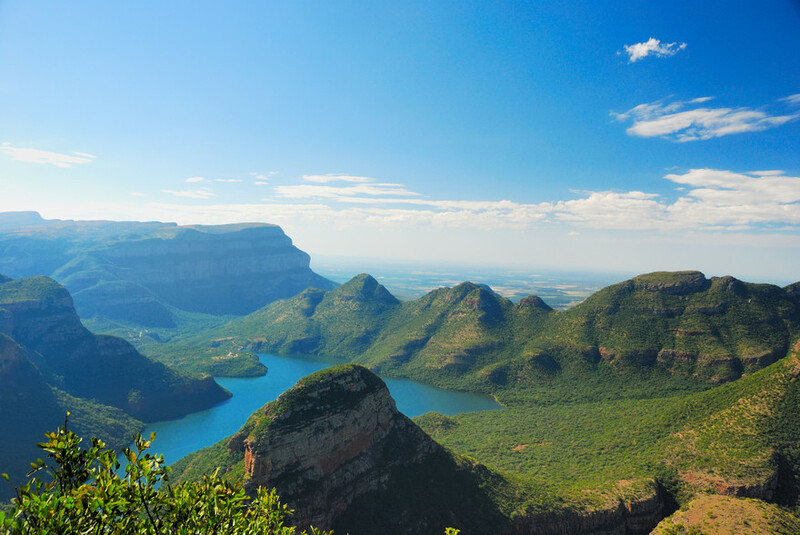 Enjoy games drives at the Kruger National Park to see the diverse variety of wildlife, and explore the Table Mountain at Cape Town. 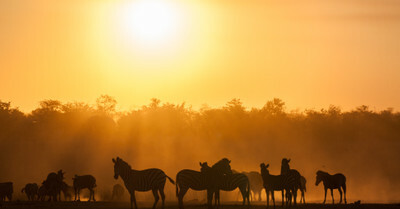 You can also travel to coastal landscapes, and visit attractions such as the glorious Victoria Falls in neighboring countries. 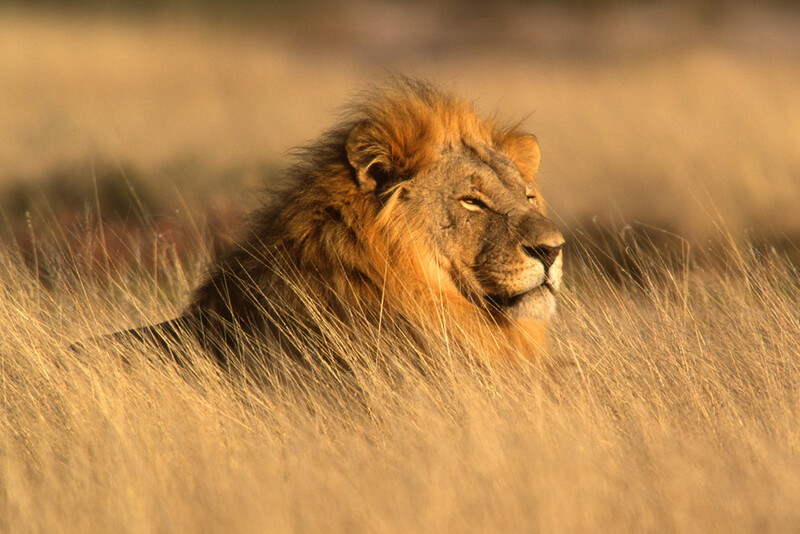 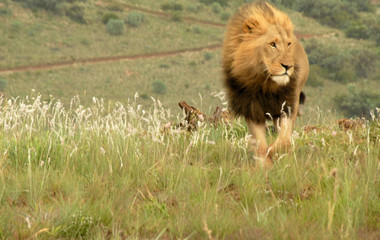 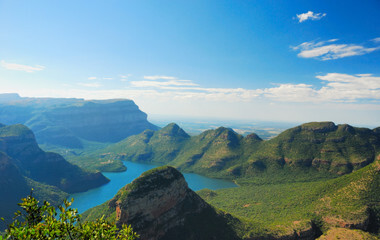 Diverse experiences await on South Africa tours. Go on wildlife safaris and see superb landscapes at this wonderful destination. 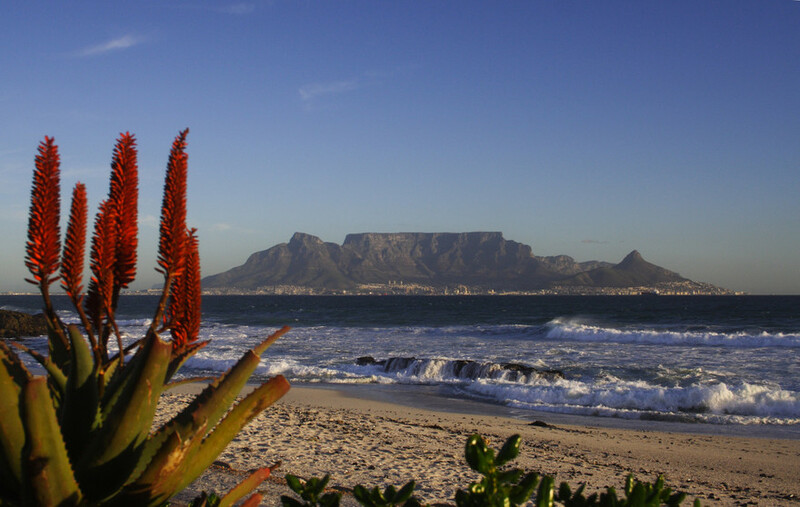 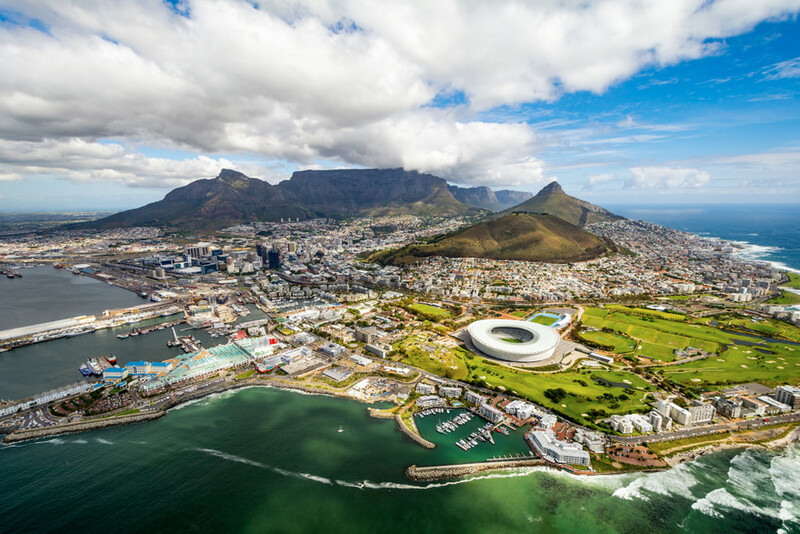 From Kruger National Park to the iconic Table Mountain, South Africa tours offer some of the most diverse attraction in the world. 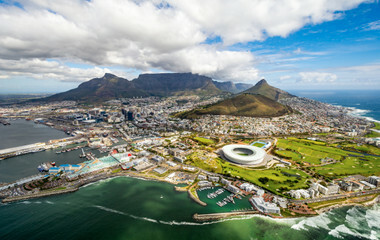 South African safari tours are one reason to visit altogether, however, with a growing culinary and nightlife scene, South Africa is buzzing in every dimension. The perfect opportunity for a family holiday, South African tours offer beach breaks, first class safari tours, desert trips in the Kalahari and some incredibly forward thinking, trendy cities. 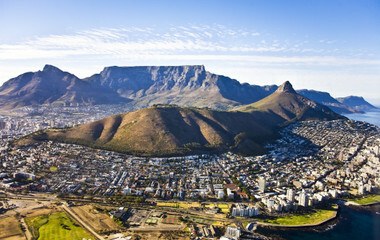 South Africa tours will leave an indelible mark on you.